To be built! 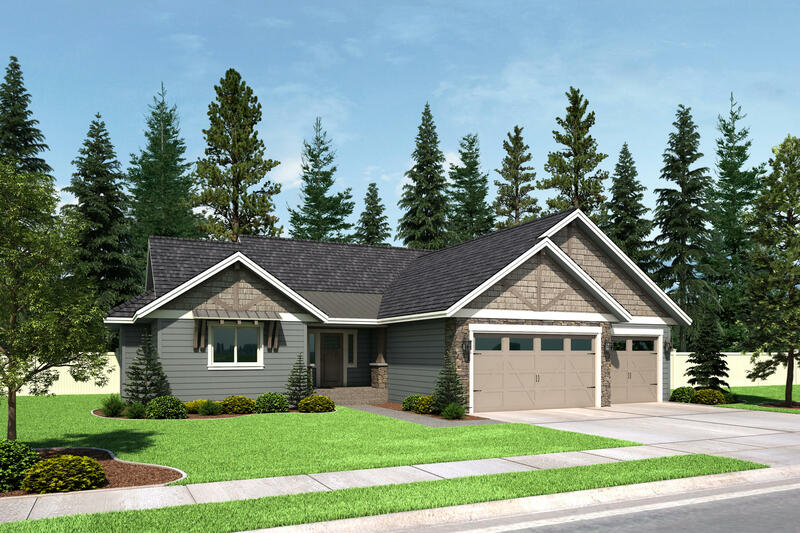 Welcome to Coeur d' Alene places newest phase conveniently surrounded by quality homes, nearby parks and biking trails making it an ideal place to call home. The Logan floor plan offers 4 bedrooms (Bonus Room is 4th bedroom), 2.5 baths and 2,443 sq feet. These homes include custom cabinets, gourmet kitchens w/quarts countertops, full tile backsplash, stainless steel appliances, gas fireplace, central A/C, tile master bath & MORE! Craftsman exterior with hardiplank siding, stone accents and carriage style garage doors. and Custom front yard landscaping. Stock photos show completed construction.